Having aired new material recently at SXSW (“The minimalist and aggressively electronic-driven track was harder, weirder, and darker than anything we’ve heard from him yet. 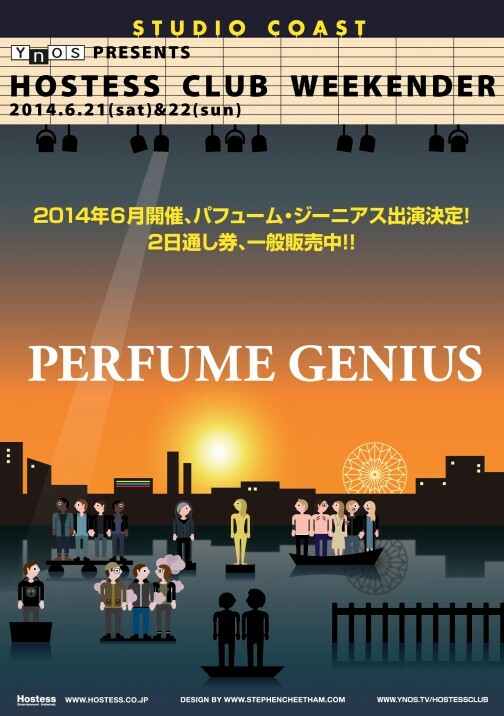 Will Perfume Genius make his Yeezus in 2014? Let us pray.” said Pitchfork ), Mike takes the show on the road for a newly announced Japanese date in addition to the End Of The Road and OFF festivals this August.